The castle was built on a rocky outcrop overlooking the locality of Larochette. 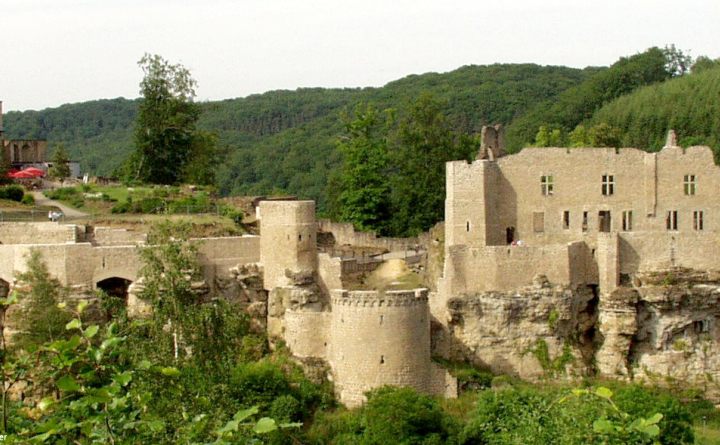 The earliest references to the castle date back to the 11th century. Several buildings belonged to the castle including the Hombourg House (1350) and the Créhange House (1382).